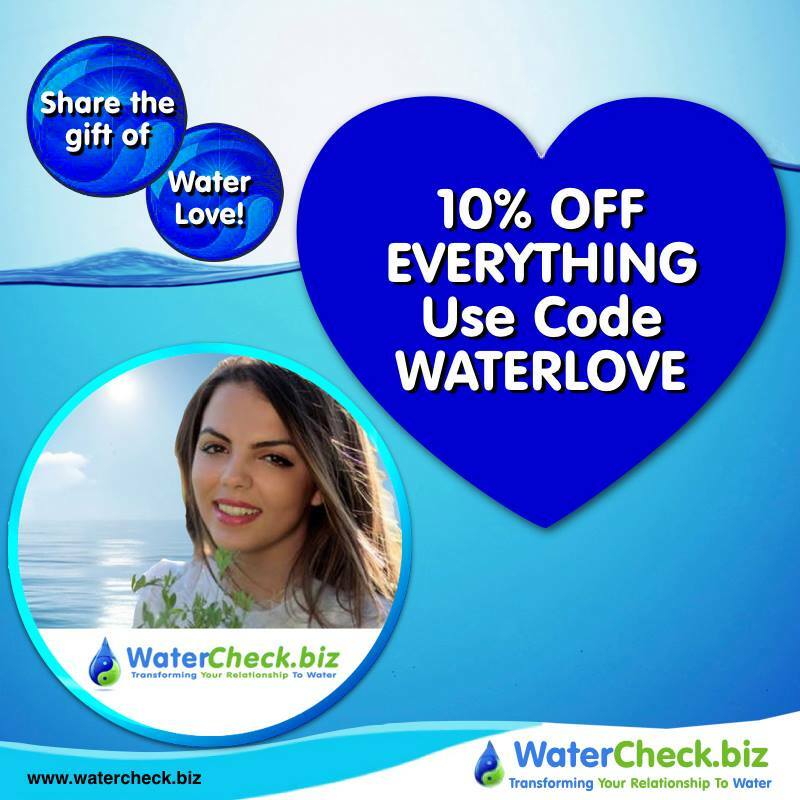 KINGSTON, N.Y. - Jan. 22, 2018 - PRLog -- WaterCheck.biz announces their 2nd Annual February WaterLove promotion to focus on loving water, provide consumers with a special discount to celebrate the special holiday of love - and to provide great water gifts for loved one's - who love water. WaterCheck.biz features over 500 hand-curated water products for personal hydration, water purification, water conservation and more. The #WaterLove Promotion starts February 1, 2018 and goes thru February 28, 2018. 3) Allows our customers to share the gift of water to themselves, their families and friends. "The month of February is the month when Valentine's Day happens. Our #WaterLove event allows people to focus on loving water, share the gift of water products. And now with water issues in the news everyday - we are glad that we can help people focus on H2O," said Leslie Gabriel, CEO of WaterCheck.biz. For more information visit the website at http://www.watercheck.biz or call 888 222 0840.